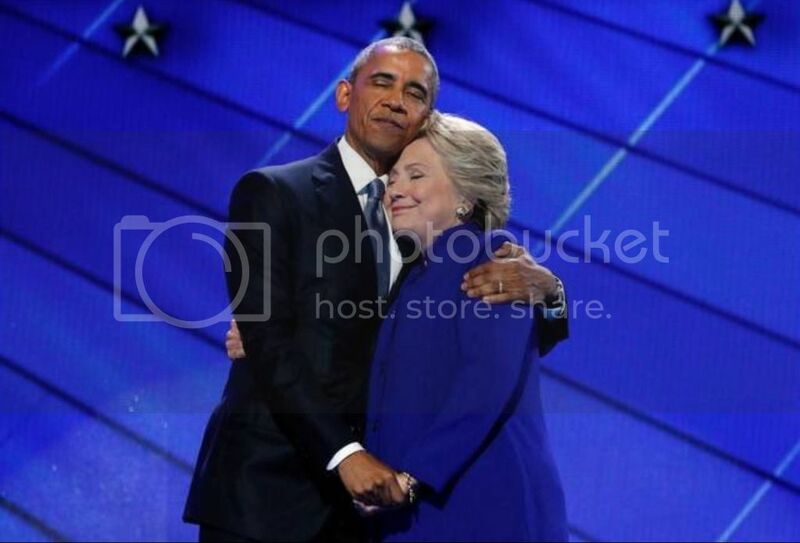 The 2016 Democratic National Convention was a powerful week filled with stellar speeches from amazing Democrats who set the correct tone after a tough week. Although Bernie Sanders devout supporters were at times rude by yelling and booing while speakers were on stage; no one can dispute the fact that the riveting speech from President Barack Obama on Wednesday night was a turn in the right direction. Democrats must be unified to beat Trump. Republicans and Independents must also realize that at this point it is not about party affiliation. This is about our country. It would be irresponsible to vote for Trump. It would also be dire if folks failed to go to the polls in November. It is crucial that Hillary Clinton win the election and continue moving America in the right direction.